Could you give Him five months to let Him transform your life, and the lives of those around you? The Immaculata Long-Term Mission School is a chance to go on the journey of a lifetime. It is a full-time live-in experience of prayer and Sacraments, community life, faith formation and outreach. What better way to discover who God has made you to be and what His plan is for your life? The school will run from 15 August 2019 to 18 January 2020. Following this is an optional extension to continue on a mission immersion. This is an opportunity for participants who feel called to give more of their time in serving God through full time Mission, giving them a chance to go deeper in prayer and put all they have learned into practice. This will run from 15 February to 11 June 2020. 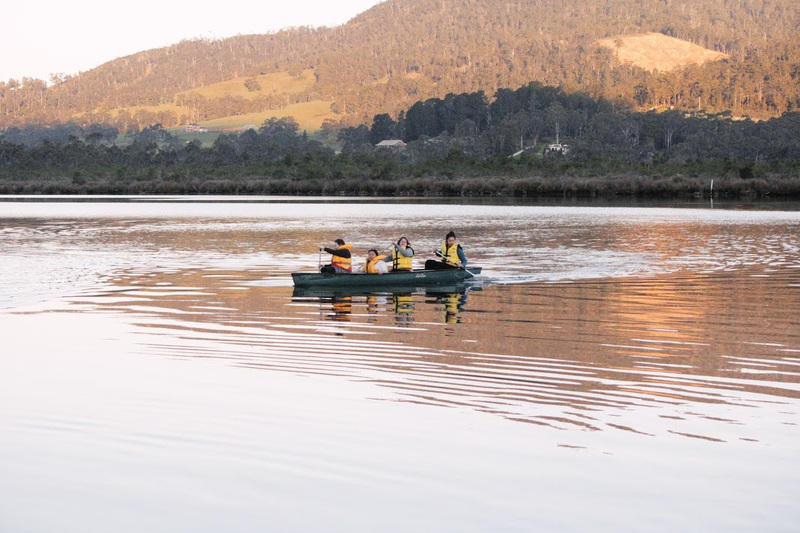 The participants will stay in the beautiful and historic town of Franklin in Tasmania's Huon Valley for the main part of the Mission School. There will also be some time spent travelling Australia on mission. The LTMS program is designed to help you grow in your relationship with God by developing and sustaining a spiritual life through a regular routine of prayer, along with formation, community life and mission. 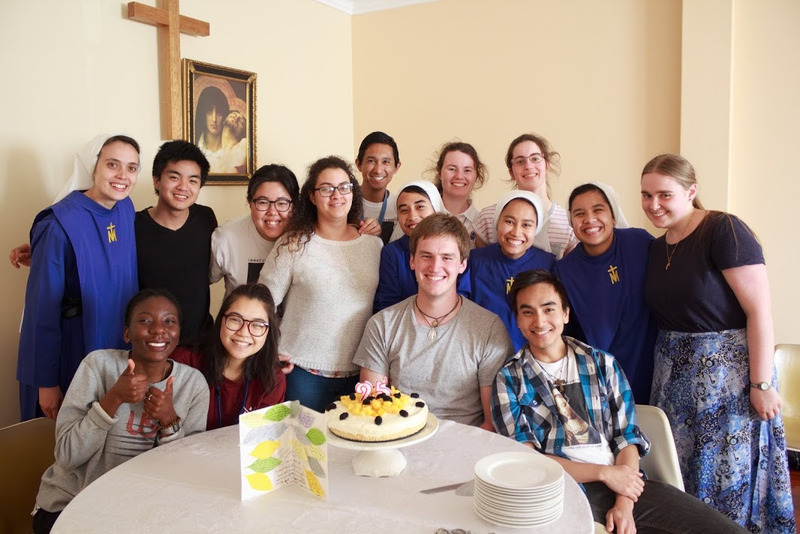 You will learn how to share the Gospel and have the opportunity to be a witness to your faith through outreach in Tasmania and a mission trip around Australia. During the mission you will visit schools, universities and parishes, run youth groups, retreats and other events. Still, if money is an issue - don't let it stop you coming. We can help you with ideas for fundraising and sponsorship - just get in touch! Is He calling you? Apply now!